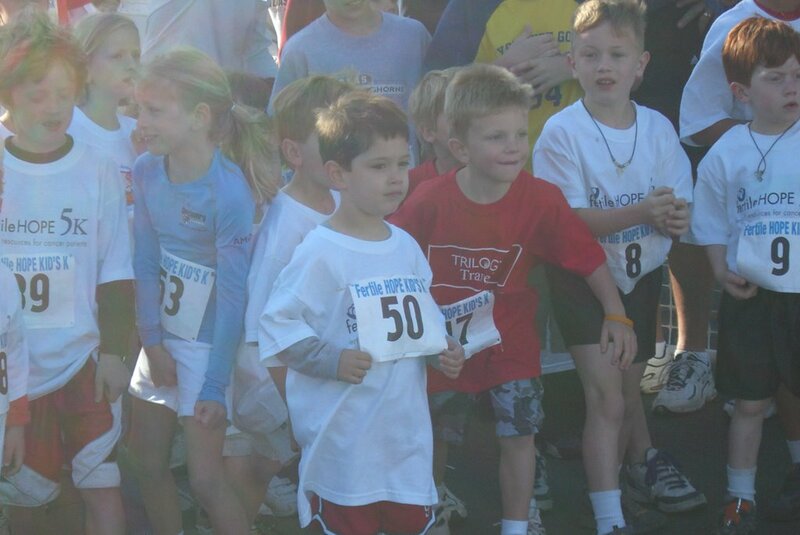 Super Son and I have made a tradition of doing the Fertile Hope 5k each year. Last year when we walked it I was pregnant with Miss Thing and this year we had sweet baby sister to join us. We had a great time and while my knees kept me from doing the full course it didn't keep Super Son from running the kids K. He had a great time and came in so fast I thought he had cut the course. At the very end when our friends came across the finish line I asked Todd how Super Son did and I was informed that he ran the whole thing and smoked it. He was so proud took a great nap that afternoon. Way to go Super Son!